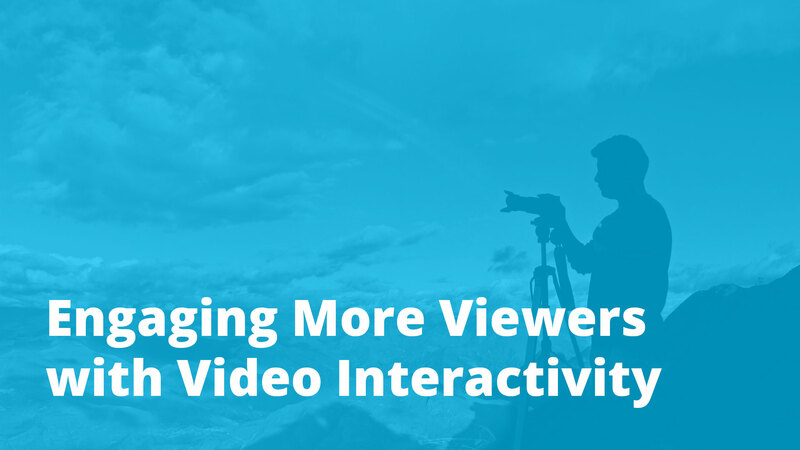 Why are consumer brands expanding video interactivity to drive user participation? Brands today need to reach a wide audience across locations quickly and prompt their interaction and immediate engagement. A video is an effective tool to build trust and loyalty for your brand and get a message across in a persuasive way. Over the next 3 weeks, we take a closer look at how Wootag is helping consumer packaged brands to help identify, position and place their product in the right channels to the right audiences. What are the qualities that Wootag picked up on? Insights on the broad interests of the brand’s audience and intents of their viewers engaging with its touchpoints. To stay relevant and remembered in a competitive industry, CPG brands will need to develop more realism and maturity in their content and create stories that resonate with their current user needs. Next week, we’ll walk through the Southeast Asia landscape and understand more about audiences’ consumption of online video there and how this leads to brands having to promote and share video content differently.